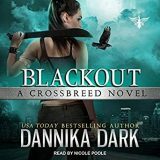 Blackout is the fifth novel in the Crossbreed urban fantasy series by Dannika Dark. 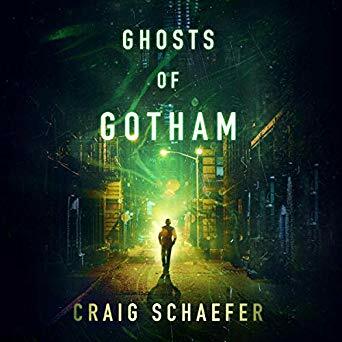 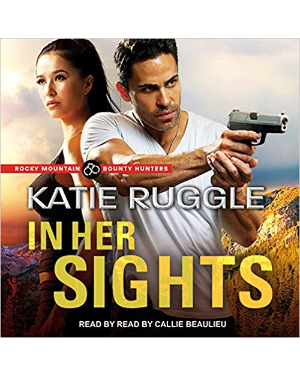 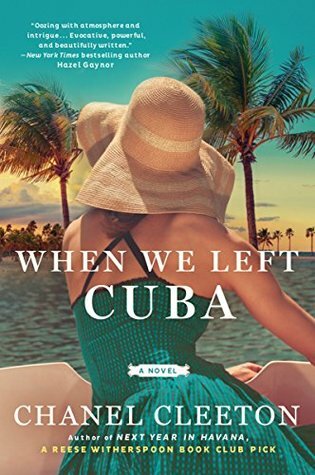 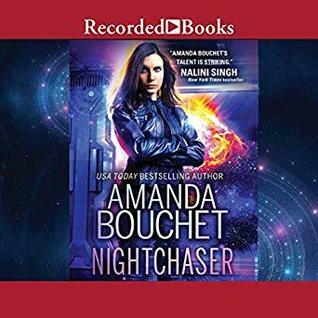 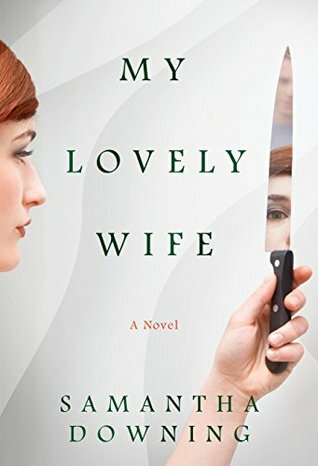 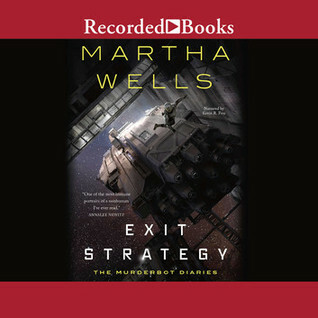 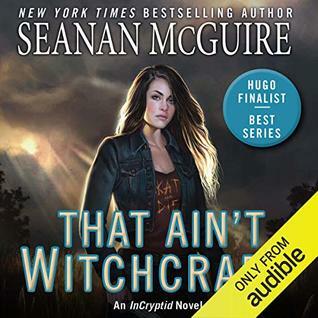 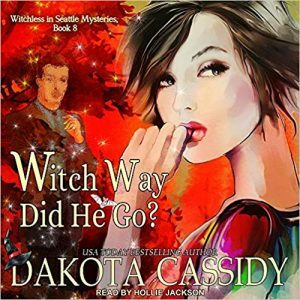 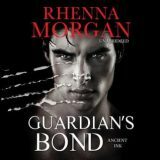 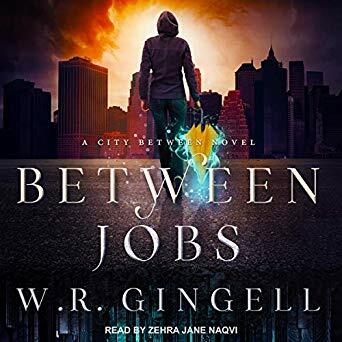 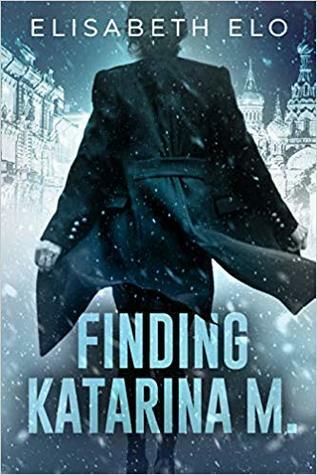 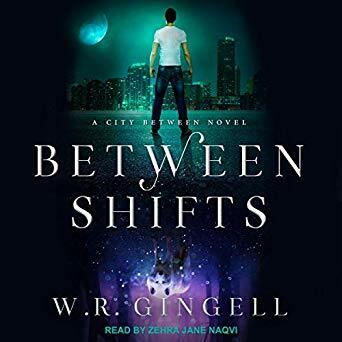 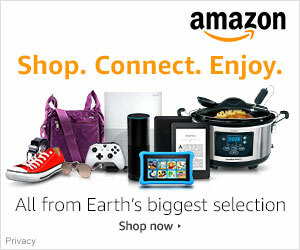 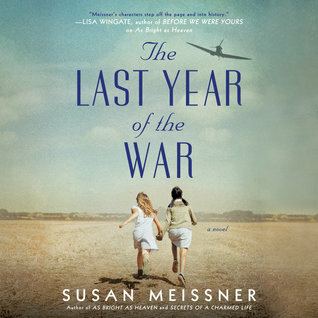 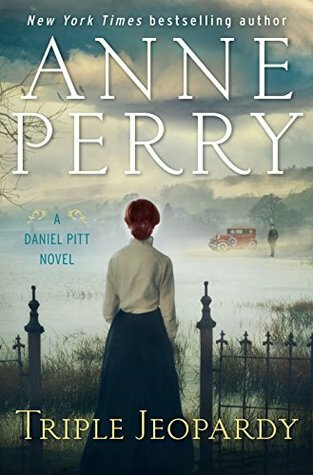 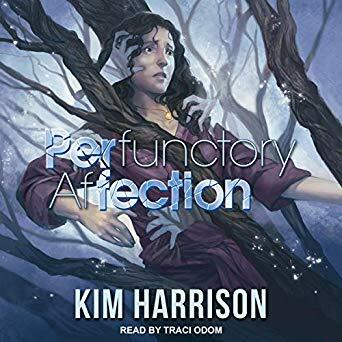 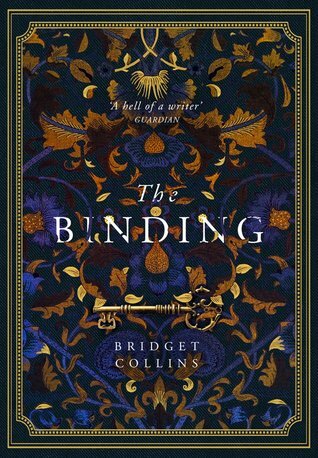 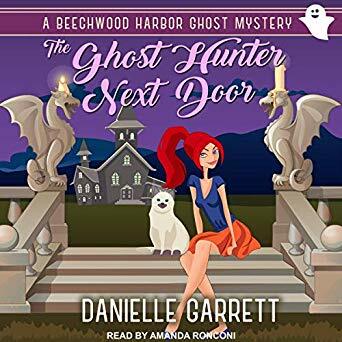 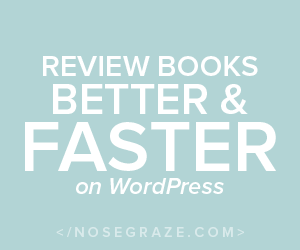 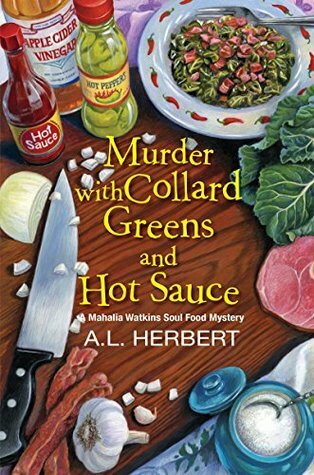 Narrated by Nicole Poole I quickly devoured this audio. 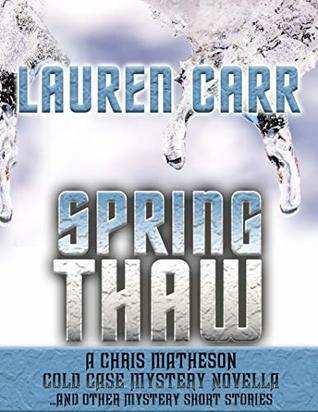 From a suspenseful assignment to characters that stole a piece of my heart Dark delivered. 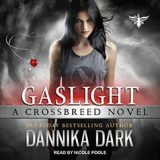 Gaslight by Dannika Dark is the fourth novel in the wildly addictive Crossbreed urban fantasy series. 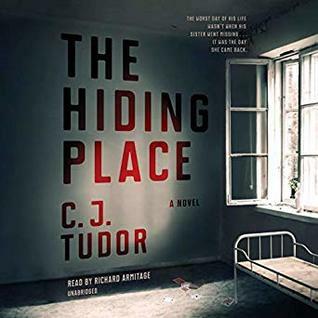 Narrated by Nicole Poole, Dark takes us into the world of vampire trafficking. 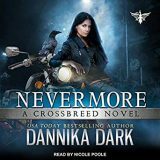 Dark will test Raven Black, Christen Poe and the other members of Keystone in this nail-biting, heartbreaking and dangerous installment. 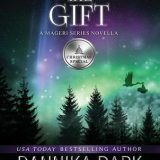 Shine by Dannika Dark is the final audiobook in the riveting Mageri series. 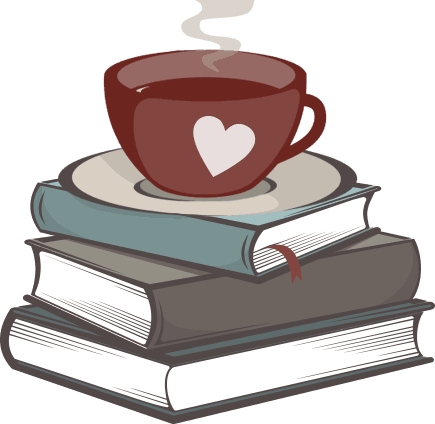 Dannika Dark has become a favorite here at Caffeinated and this year I devoured the Seven series, Mageri series and I am awaiting the next Crossbreed release. 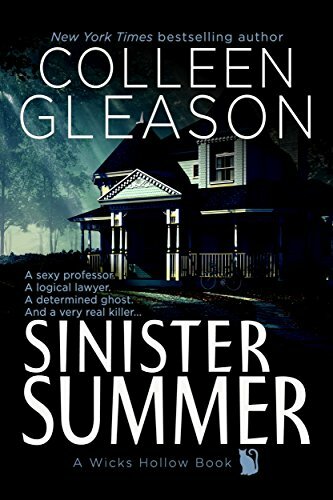 As I said this is the final Mageri book, but there are a few books set in their world: Risk, a companion novel, Closer, a novella and The Gift, a holiday novella which I will review tomorrow.